Culture is a complicated enough term, but when we talk about a region whose history dates back thousands of years, a region which has been conquered and incorporated into numerous different empires, whose position has always been located at the crossroads of east-west trade routes, and whose current society is made up of groups of people who migrated here from over 80 different countries, it gets really messy. So what exactly is Israeli culture? How do we distinguish it from the so called diaspora cultures that the migrant groups brought with them? 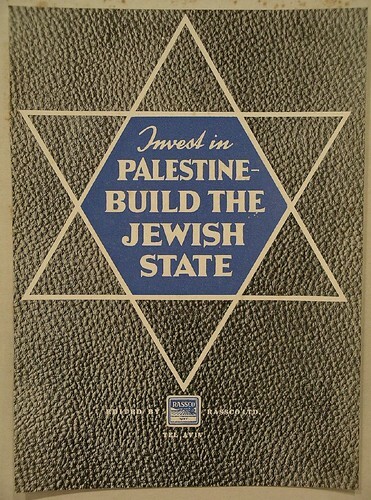 How do we distinguish it from those local cultural traits, whether Jewish or otherwise, that precede the foundation of the State of Israel? 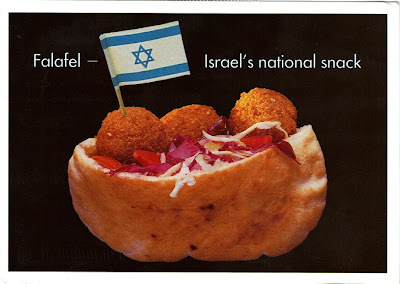 Take food for instance: the declared Israeli national dish is falafel. Humus, would probably come second. Now these are obviously not Israeli inventions, but rather constitute some of the basic snacks found throughout most of the Middle East. So is there something like "typical Israeli" food then? There probably is not one answer to that question. What is certain however is that Israel really is a culinary melting pot, where the various regional traditions have commingled with local food styles, with the Jewish dietary laws, and the native ingredients of Palestine. So out of all of this variety, what should a visitor definitely try in order to get some of the Israeli food vibe, beyond falafel and hummus that is? While in many other areas the Ashkenazi culture has successfully suppressed other cultural influences, especially those stemming from the region itself, as well as the wider Mediterranean and Middle East, it definitely lost out in the culinary realm and the Sephardi and Mizrahi ("Eastern" or "Oriental") cuisine has grown more popular than typical Ashkenazi foods, such as "Cholent" (a traditionally Jewish stew) and "Gefilte Fish" (a poached mixture of ground boned fish). 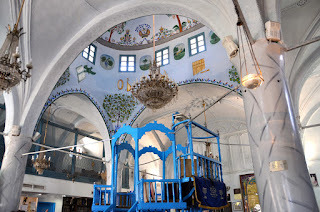 There are a number of reasons for this development, first of all, obviously, due to climatic reasons, most of the typical ingredients for the Sephardi/Mizrahi kitchen are more easily and plentifully available. Secondly, in the early years of the Jewish state, the staff of army, schools, hospitals, hotels and restaurant kitchens has typically consisted of Mizrahi Jews, which in turn has had an impact on the cooking fashions and ingredients of the developing country. And last but not least, these foods are just very tasty. Especially Jewish Yemeni food has become very popular in Israel and it certainly qualifies as something that cannot so easily be found in other places. So if you come to visit Israel, make sure to try some jahnun, layers of rolled up thin dough cooked in a slow oven the whole night, or malawach, a sort of thick pancake made of puff pastry and cooked in frying pan. Both foods are typically eaten for breakfast on Shabbat and usually come with a grated tomato dip, hard boiled eggs and skhug, a typical hot sauce. Both dishes have become very popular in Israel also among Ashkenazi Jews and frozen jahnun and malawach can be bought in supermarkets. 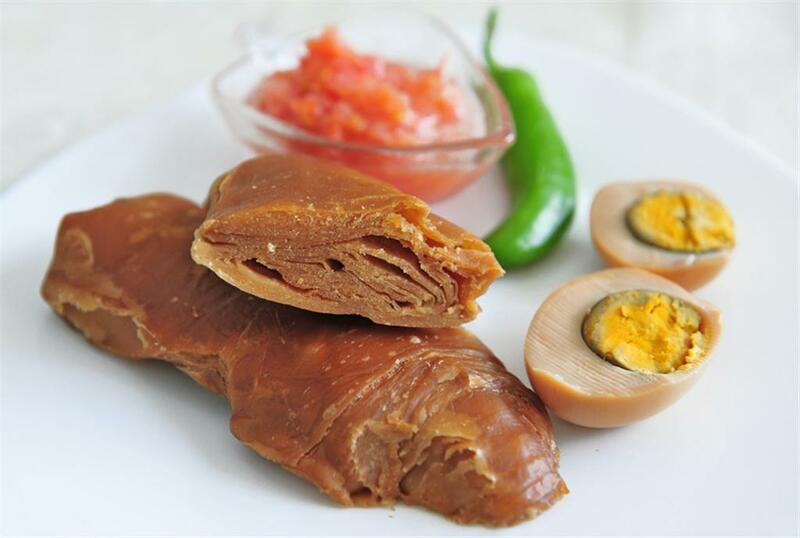 Another dish which started out as a typical Shabbat breakfast among Iraqi Jews is sabich, originally a cold meal of precooked fried eggplant, cooked potatoes and hard-boiled eggs. As the story goes, upon their arrival in Israel, Iraqi Jews stuffed those ingredients in a pita and sold it as fast food, which became increasingly popular and by now can be found at many street stalls. So when you come to travel this place and look for "typical Israeli" food, move beyond falafel and hummus, and try some of the more traditional restaurants. The more variety you get, the closer you get to the taste of Israel, which is really about fusion (at least when it comes to food).